We have an experienced and mature team who regularly deal with probate valuations and sales on behalf of the appointed executors. 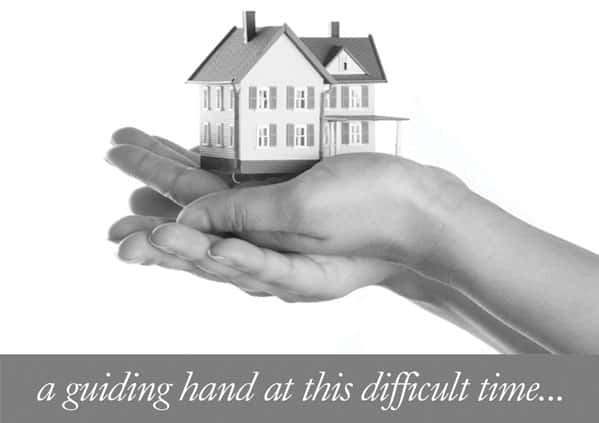 We work directly with the leading probate solicitors in Bromley who have come to trust and expect our high standard of care and sympathetic approach in often difficult times. "As a Probate solicitor practicing in Bromley, often dealing with those who are grieving, I would not hesitate to recommend Martin,Tracy and their team to my clients. In addition to offering consistently excellent professional services, they are also empathetic and understand that they are dealing with people who may be going through a difficult period in their lives. They have regularly gone well beyond the level of service that I would expect. These qualities are unrivalled in the local area."